The details of a programme in Northern Ireland to remediate one of the largest illegal waste sites in Europe have been set out by the regulator. The Northern Ireland Environment Agency (NIEA) initiated a project at the Mobuoy Road site, outside Derry, in early January 2015 at a cost of £200,000 planned over a two-year period. In February, the company directors of Londonderry waste companies Campsie Sand and Gravel and City Industrial Waste (CIW) were charged with jointly avoiding up to £40m in landfill taxes by unlawfully dumping waste at their sites. The NIEA said the work would produce a comprehensive picture of the potential environmental impacts of the waste and help to identify sustainable remediation solutions. The Mobuoy site prompted a highly critical report in 2013 which identified a lack of co-ordination among the authorities tackling the problem. The author of the report, Chris Mills, is now helping the NIEA to implement changes. The report also alleged that the Northern Ireland waste system is highly vulnerable to criminal activities due to relatively “low deterrents” for those engaging in illegal activity. 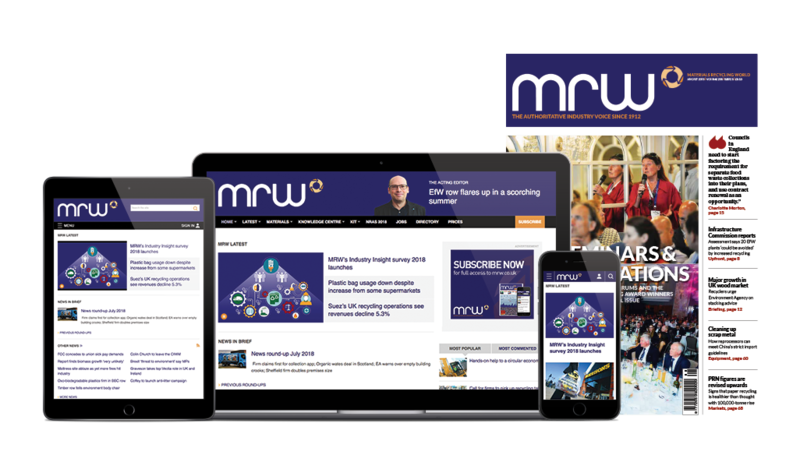 On 6 July, MRW reported that Philip Howe of the Northern Ireland Recycling Trade Association criticised the NIEA for failing to deal with the site earlier when it had known about the illegal activities “for years”.